Happy Monday everyone! I am so excited to be hopping on the blog today to share so many of my recent favorites with you. These posts usually come on Fridays but I was swamped Friday and just had time to sit and get my thoughts in order. It has been a crazy week and I sat down last night as the week came to an end and thought about how happy I am. I know it sounds cheesy, but it really is important to design a life you love. God has blessed me with opportunities over the last week and I am just so happy. In high school I worried so much about what people thought of me that I couldn't really enjoy anything. Now that I am in college, and frankly, don't give a crap about what people think, I have been so stinkin' happy with what I have filled my days doing. Choose what makes you happy people, and if you don't know what that is yet, pray that God will lay that on your heart. Enough of that sappy stuff, let's get onto my favorites! One // I'm Running A Half Marathon!?!?!?! So I have pretty much lost my mind because I signed up to run 13.1 miles around Disney World at 3am this November! Speaking of doing what makes you happy, running makes me happy. That sounds totally crazy to a lot of you, I know, but I love getting outside and running because I can. I know so many people who physically can not run and so I feel blessed to be able to do it. I am no where near the fastest runner, but putting one foot in front of the other, to a good song, makes me happy. I can't wait to run the Wine and Dine Half Marathon in November. I have a few great costume ideas already. Any guesses? How beautiful is my friend Kelly? 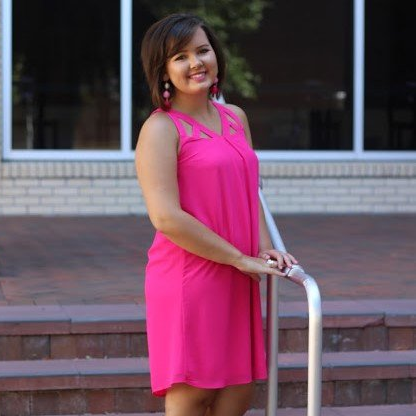 She is getting ready to graduate from high school and I was so excited to take her photos this week! OH MY LANTA y'all I am o.b.s.e.s.s.e.d. with this place. Part of my half marathon training, has been making healthier eating choices and over the last couple weeks, I have lost some weight which has made me feel fantastic. I have always loved to go out on payday and treat myself to a cold drink, usually at Starbucks. However, once I decided to start making healthier choices, I decided that the sugary drinks have got to go. 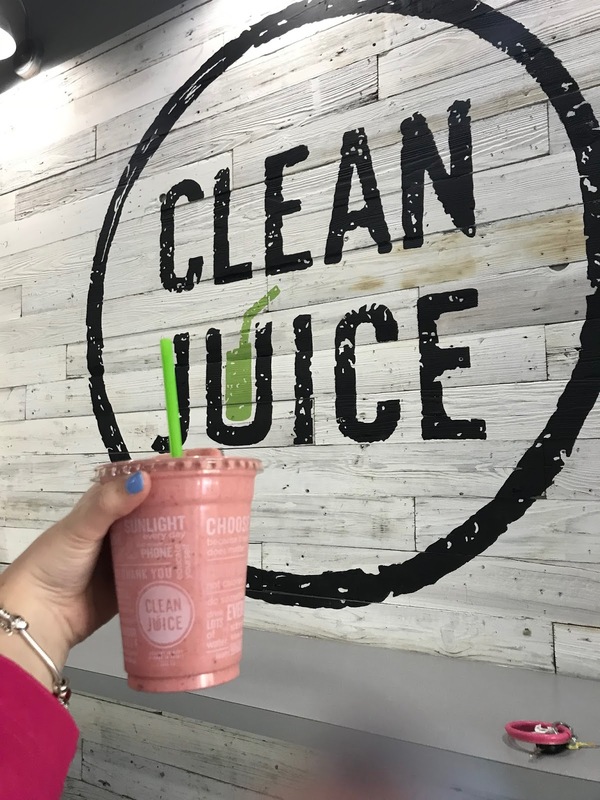 Clean Juice is an organic juice and smoothie place that is not only adorable inside, but also DELICIOUS. I am lactose intolerant and was so happy to find a place that makes their smoothies with almond milk. I was also so happy to find that they don't load their juices and smoothies up with any additional junk or fake stuff. It is all organic fruits and veggies. It is expensive but so refreshing and worth it. 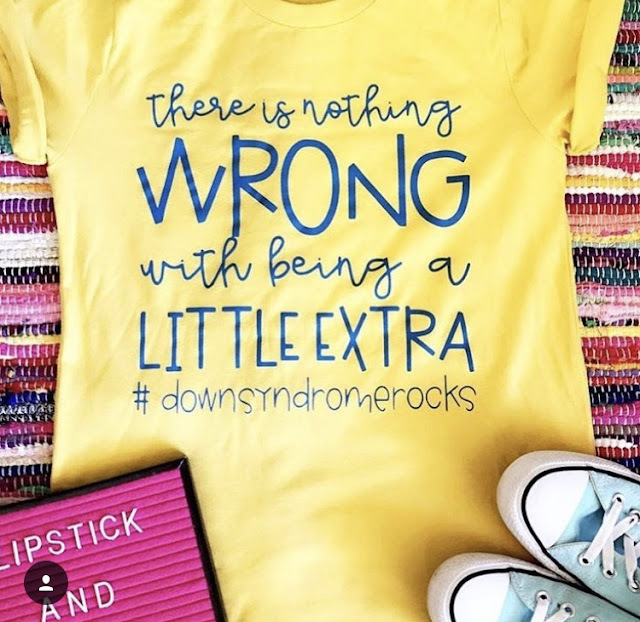 Wednesday was World Down Syndrome Day and how cute is this shirt I posted?? How awesome is that. 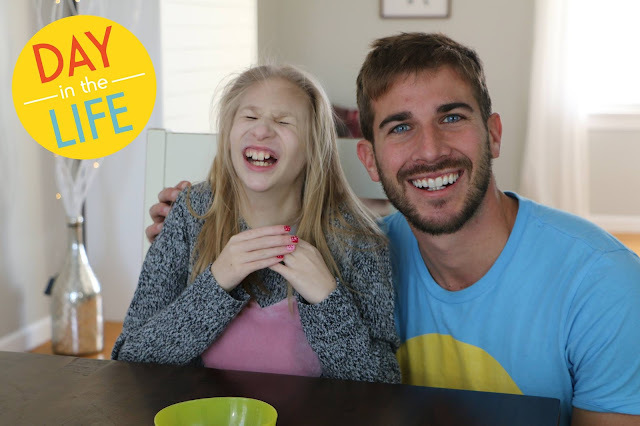 Here is also one of my favorite video that a family I follow, posted on Wednesday. March 21st is officially one of my favorite days! I have seen ads for Fabletics forever and finally gave it a shot. These are the pairs I ordered, and they are really nice quality for the price. If you join and become a member you get great discounts. It costs nothing to join! I can't wait to try different running outfits from here and let you know what I think! If you have kids, you NEED to subscribe to the Early Moments box so your kids can receive an ADORABLE box of books to read each month. I love encouraging kids to read, and this fun subscription box is a great way to do so. Oh my goodness. Y'all I spent waaaay too long yesterday watching these sweet videos. Chris Ulmer started this non-profit, where he travels and interviews kids and individuals with different diagnoses in hopes that those watching will have a better understanding of people. You will get sucked in by these awesome people. Go watch! This movie is so cute but bring tissues!! 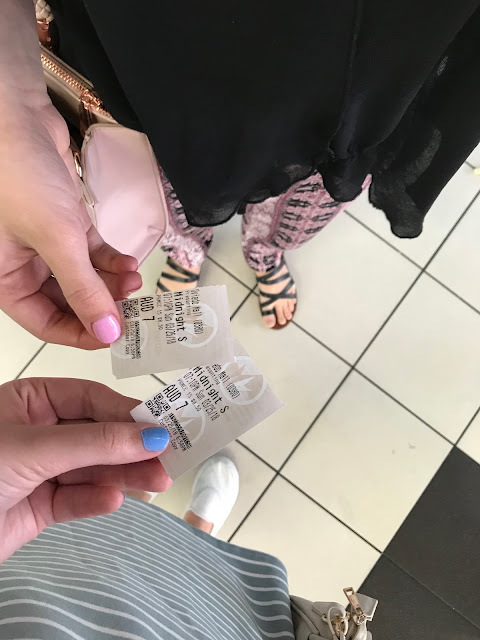 My sister and I went to see it last night, and my eyes are swollen shut today. So cheesy but so good too! Well there are all of my favorite things from this past week. I hope you have a happy happy week friends!! Be you girl! and so impressed with all your running-it sounds so fun thou! !/Katelyn/ www.theyellowspectacles.com Happy Easter! !